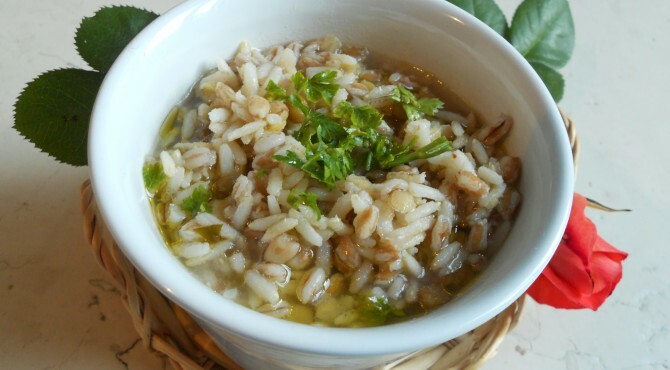 lenticchie | CUCINA ITALIANA – ITALIAN FOOD | Il cibo con il sole dentro – With the sun inside! Put lentils in water for 12 hours and then boil in water and wine for 1 hour adding onion, garlic, carrot, seller,bay leaves, sage, salt and chili. When ready mash it to make a cream. Add the breadcrumb to solidificate but please be careful not to make it too strong. 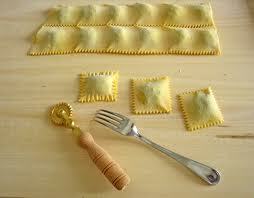 Roll the pasta and prepare your ravioli. In a pan put olive oil and garlic and heat, add the grated truffle, chili and salt. When ravioli are cooked pass them into the pan, adding the parsley finely chopped. Serve your ravioli with a taste of honey aromatized with onion. DELICIOUS!! The only boring thing in making this soup, is that spelt-barley and lentils should be cooked separately because they have different cooking times. In a deep pan, sauté in oil the chopped onion and garlic, carrot and celery. When gold, add lentils and barley-barley previously boiled and add 1 liter of water. Add of salt and pepper and boil it for about 10 minutes. Add basmati rice (it cooks very quickly ..in about 10 minutes.